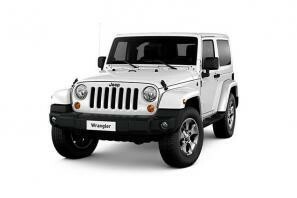 Find the best Jeep Wrangler leasing deals at CarLeasing.co.uk. The Jeep Wrangler has seen some changes since it's first launch. One of the most recent updates saw a change to the soft roof, making it easier to pull back the canvas, allowing you to easily feel the fresh air and enjoy your ride. In 2018, the Wrangler's performance lead to winning the 'Best Off Roader 2018' by the 4x4 Magazine. Find your perfect Jeep Wrangler by browsing our deals below. Choose from a range of optional extras and even insurance or maintenance if you want complete peace of mind. 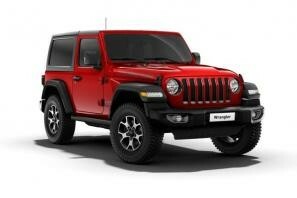 Our latest Jeep Wrangler leasing deals. Click the links below to view our latest Jeep Wrangler leasing options. 3 reasons to lease your next Jeep Wrangler from us. We deliver your brand new Jeep Wrangler vehicle for no additional cost.